Sukhoi Superjet 100 (SSJ 100) with s.n. 95040 operated by Mexican carrier Interjet, which was damaged in October last year, will be restored and return to operation. The aircraft’s nose was severely damaged, when the aircraft hit an airbridge while being towed at the Mexico International Airport. The aircraft’s manufacturer, Sukhoi Civil Company, has placed an order for the F1 section of the fuselage with the part’s only supplier, the Novosibirsk-based Chkalov Aviation Plant. According to the contract, the order will be fulfilled within 90 days, for 33.614 million rubles ($533,000). The damaged aircraft has remained grounded, while the experts from SCAC and SuperJet International (responsible for SSJ 100 after sale support) assessed the damage and elaborated the order for the repairs. 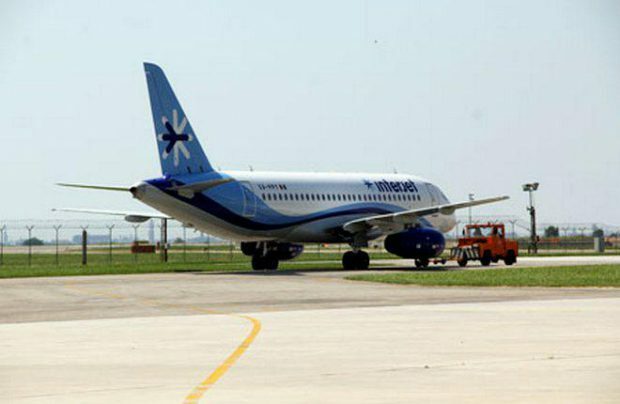 According to earlier information, the repairs were supposed to be done by Russian technicians at the Interjet’s base. Commenting on when the aircraft may return to service, a spokesperson for the Mexican carrier told Russian Aviation Insider that operational safety is priority over time. However, the carrier does not expect the aircraft to fly before the end of this year. Interjet currently operates 22 of the Russian-made regional jets. It has the total of 30 aircraft on order. The remaining aircraft should be delivered by Q1, 2017.